Are you considering buying a house in Oakley Ohio? If your home is in desperate need of updating, a new construction home should be something to consider. 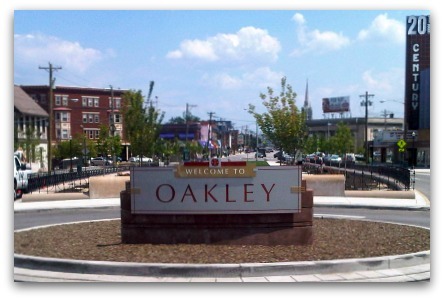 Below, view new construction homes for sale in Oakley OH.